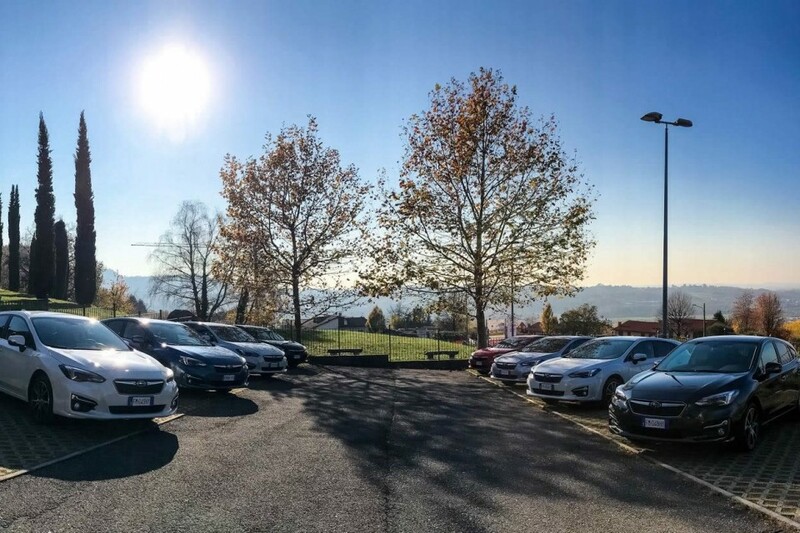 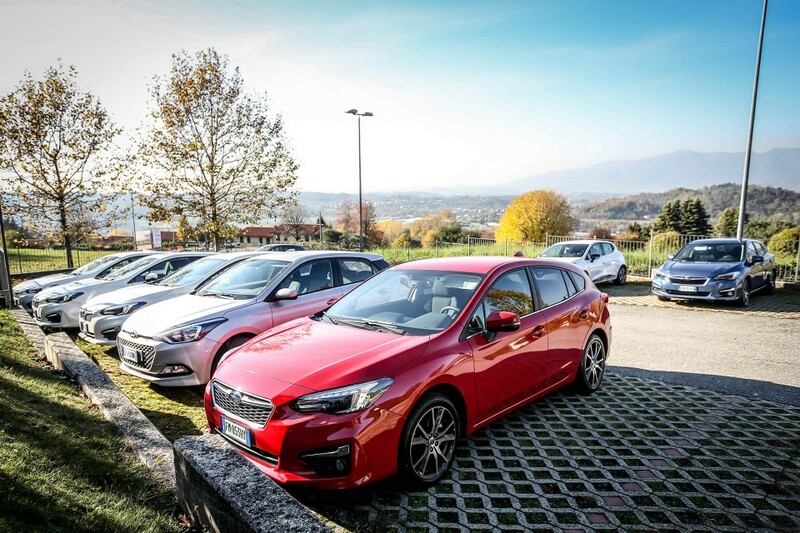 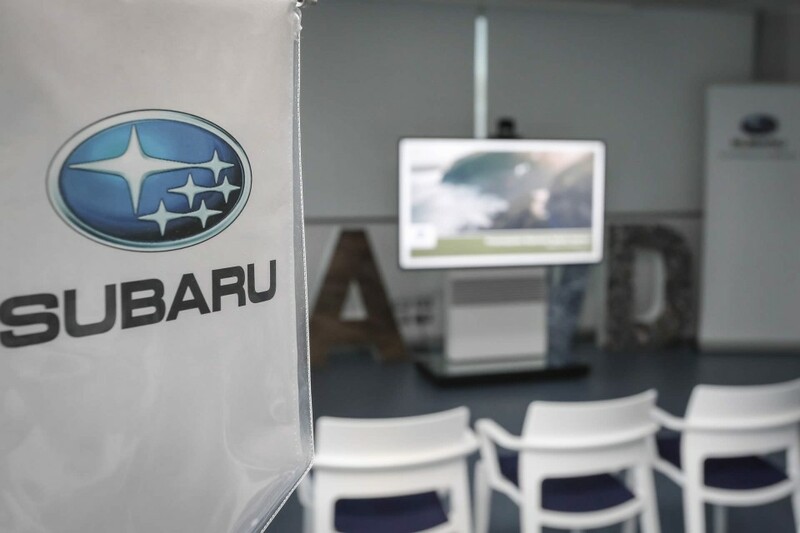 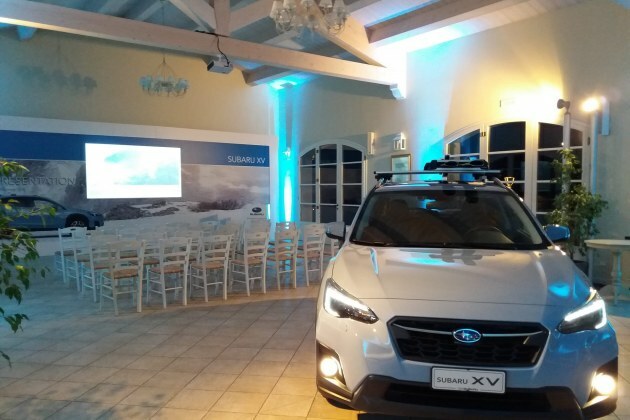 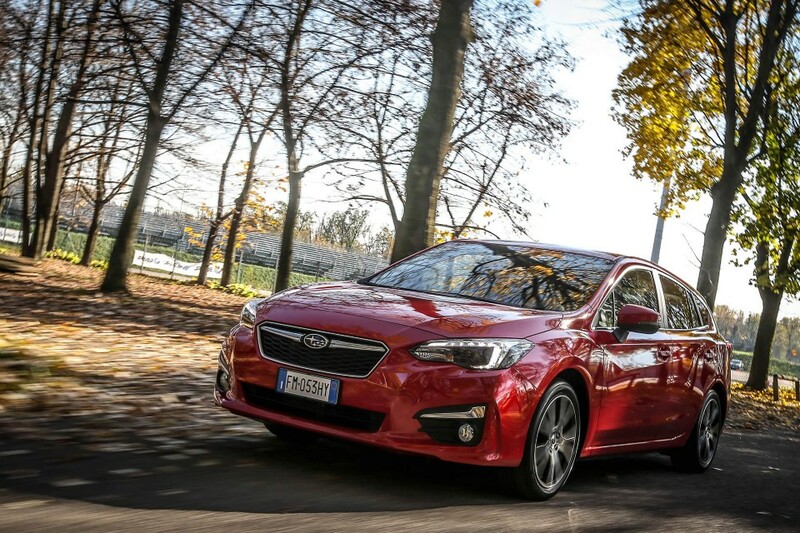 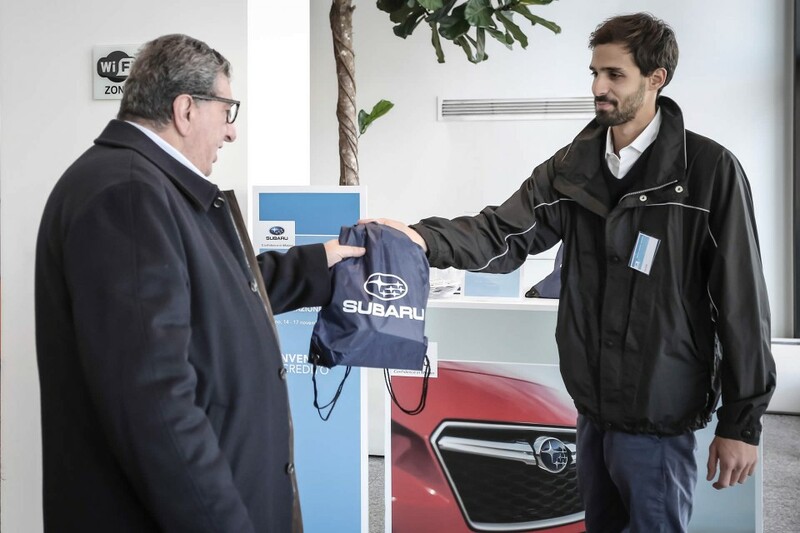 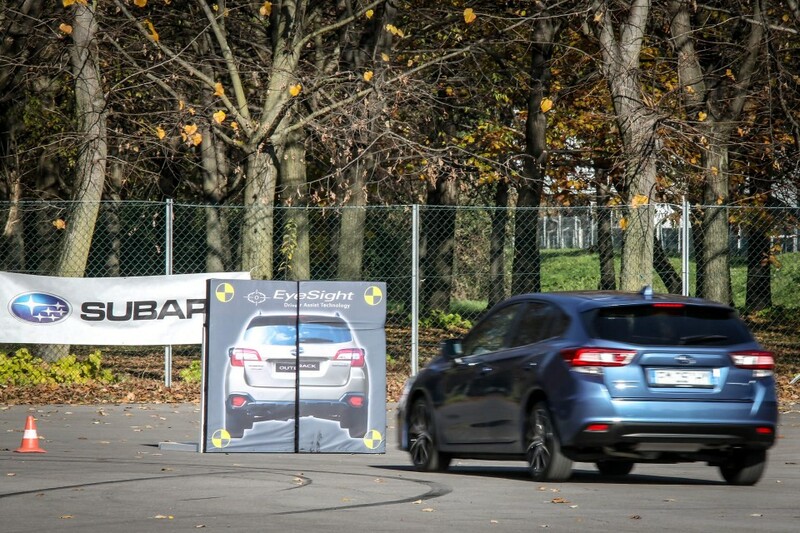 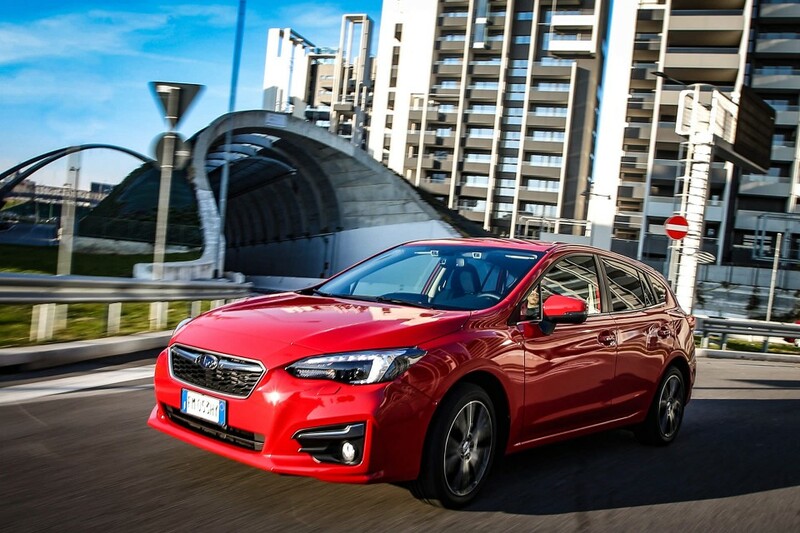 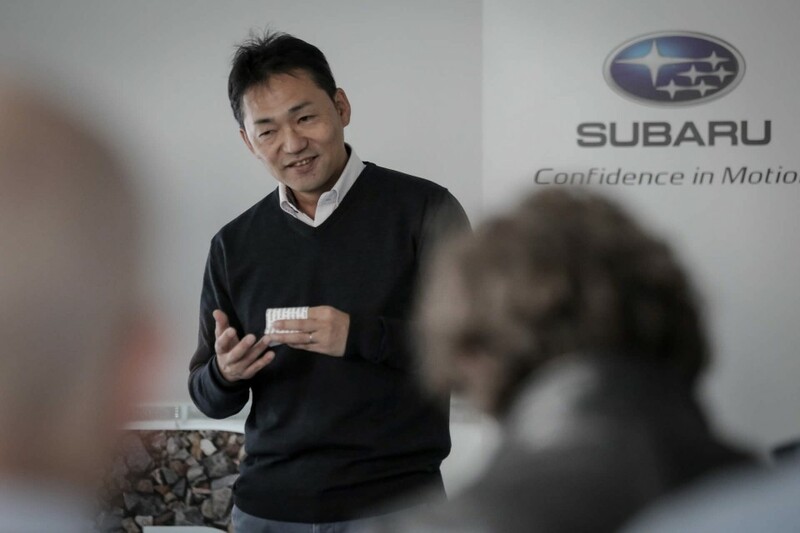 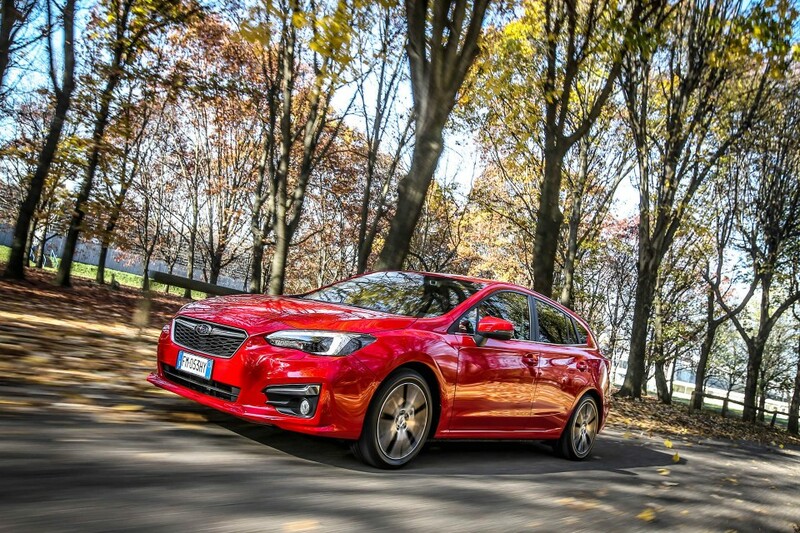 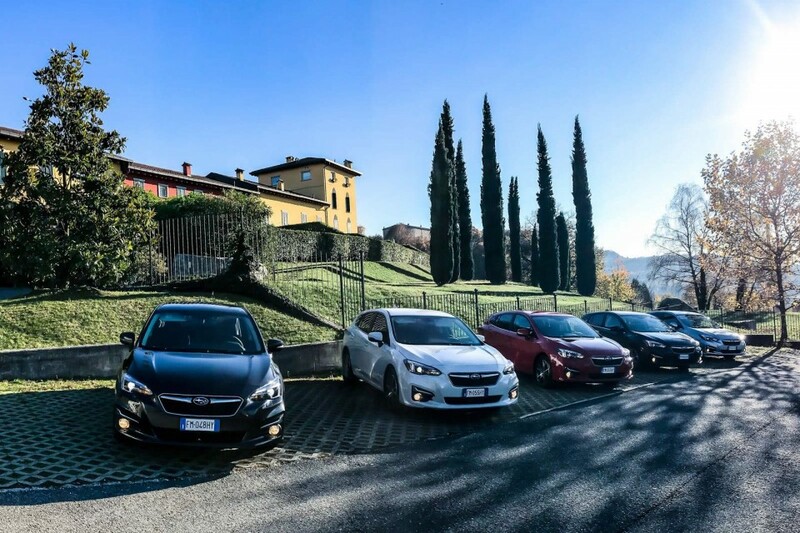 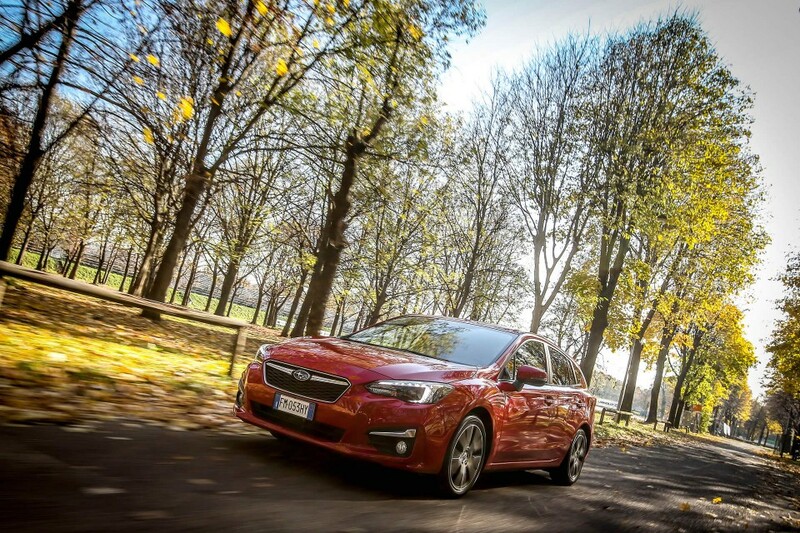 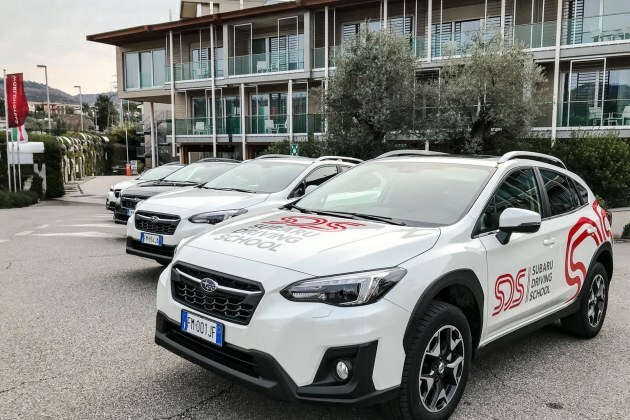 The Press Launch of the new Subaru Impreza took place in Milan from 14th to 17th November 2017. 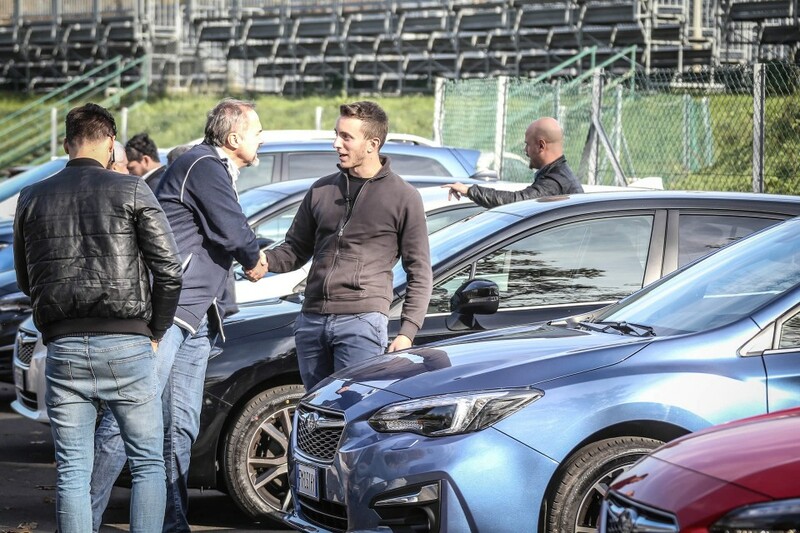 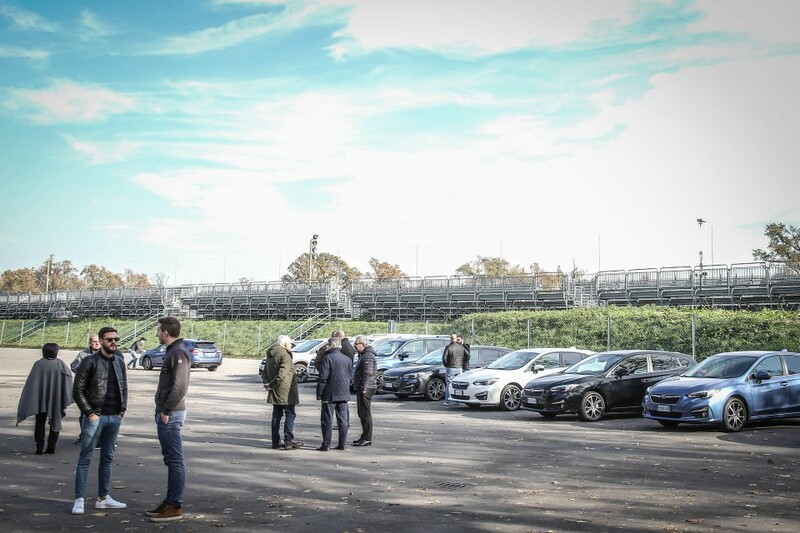 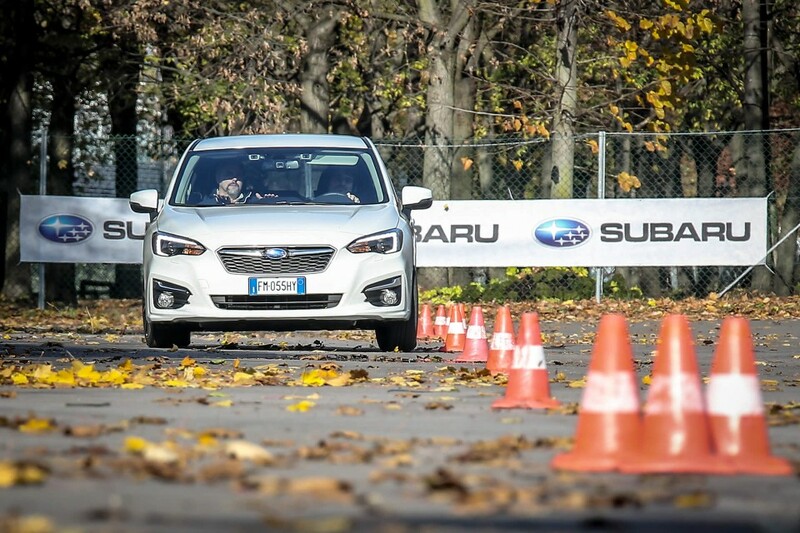 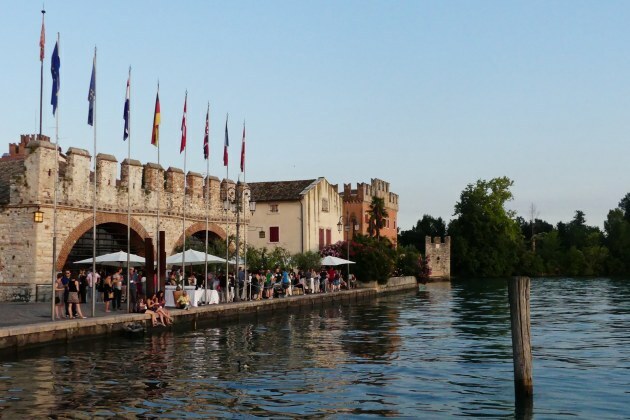 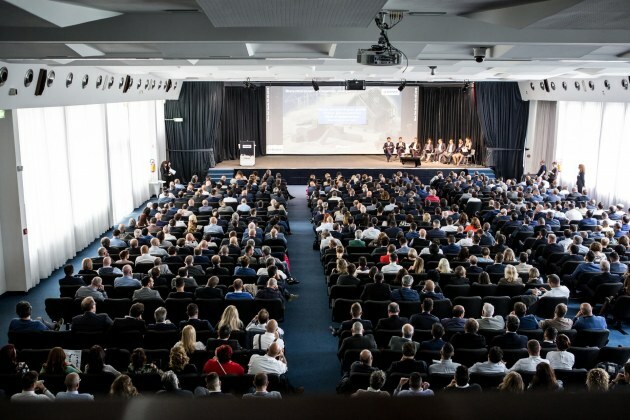 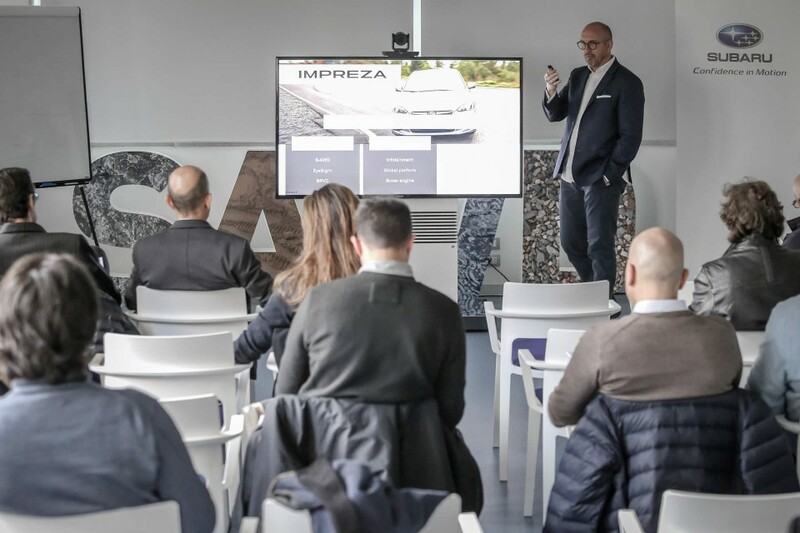 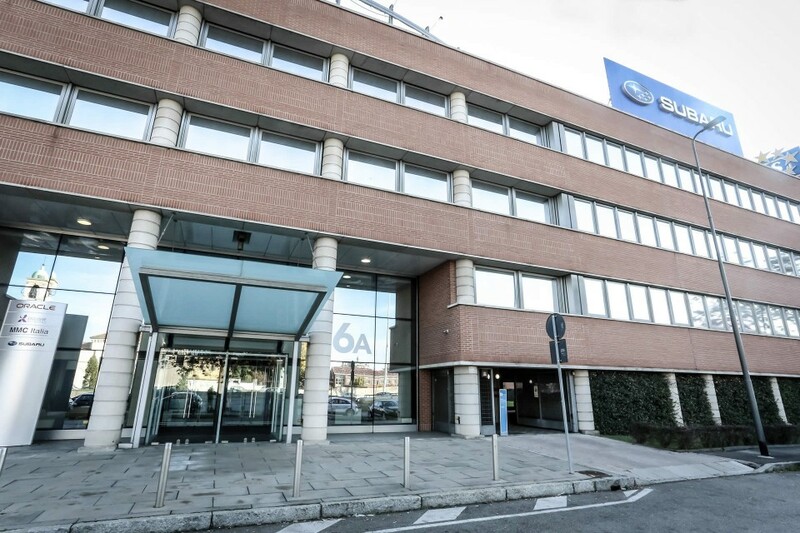 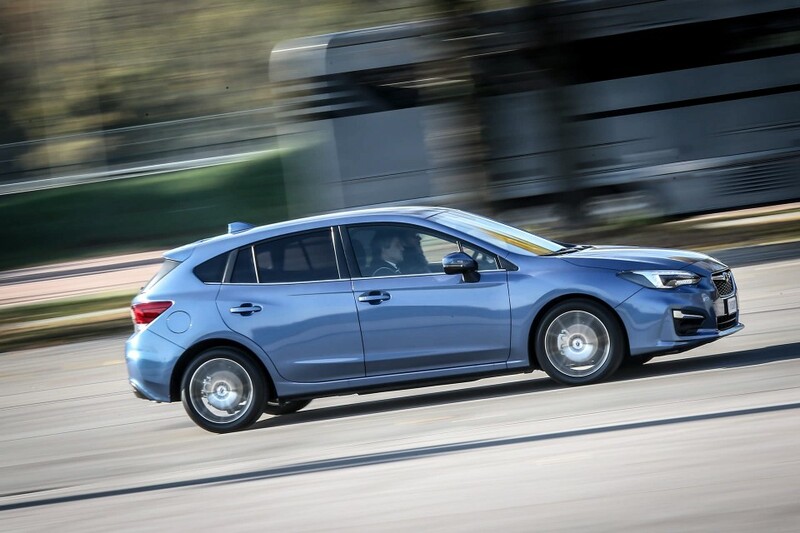 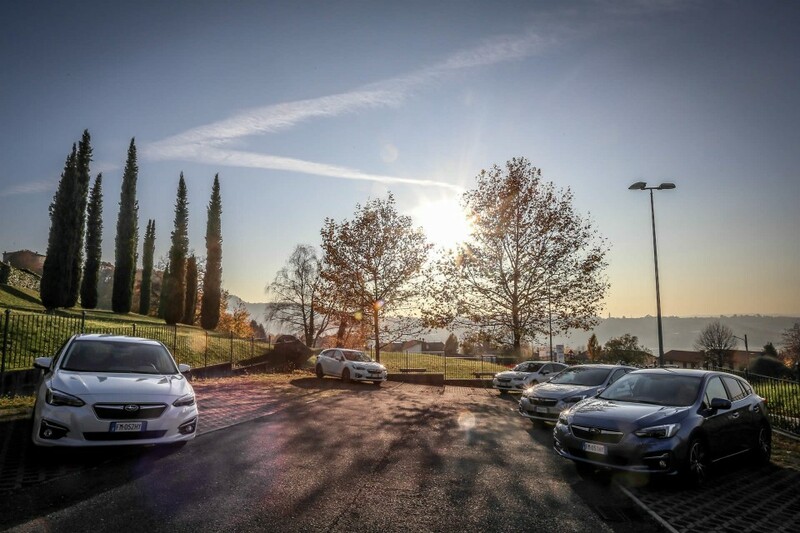 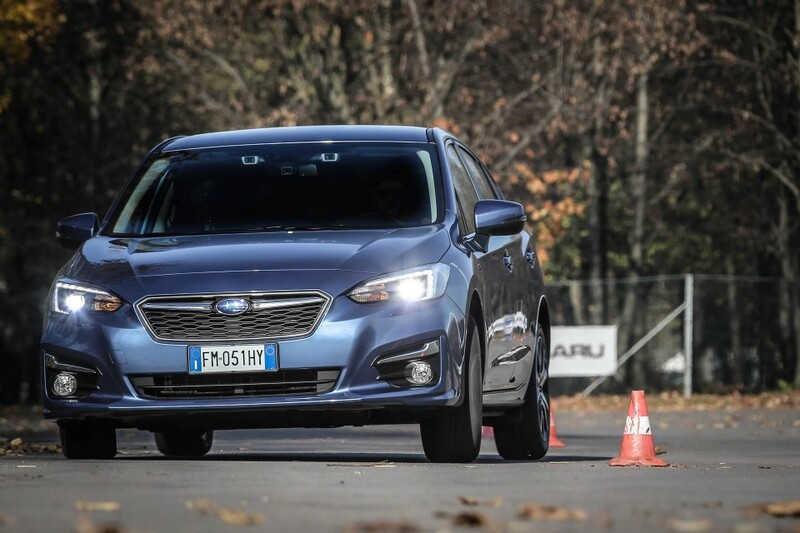 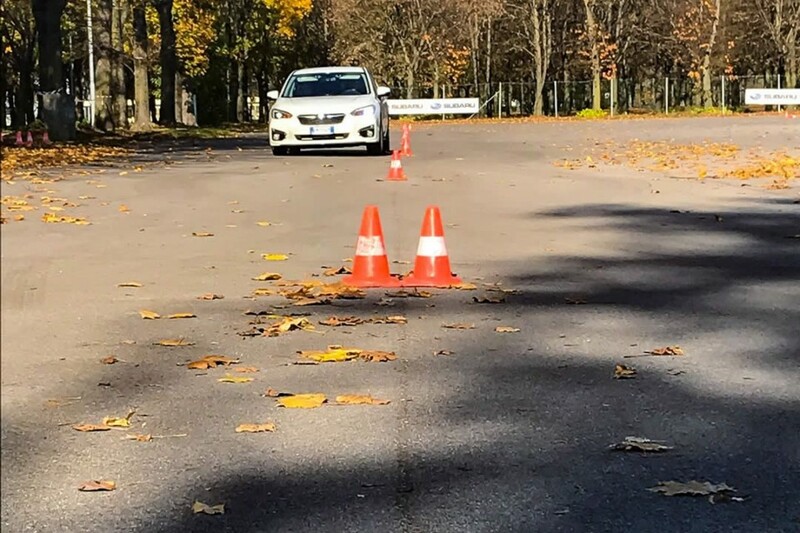 A 4-day event dedicated to the Italian and foreign press, during which the journalists have been involved in test drives on roads and handling exercises at the National Circuit of Monza. 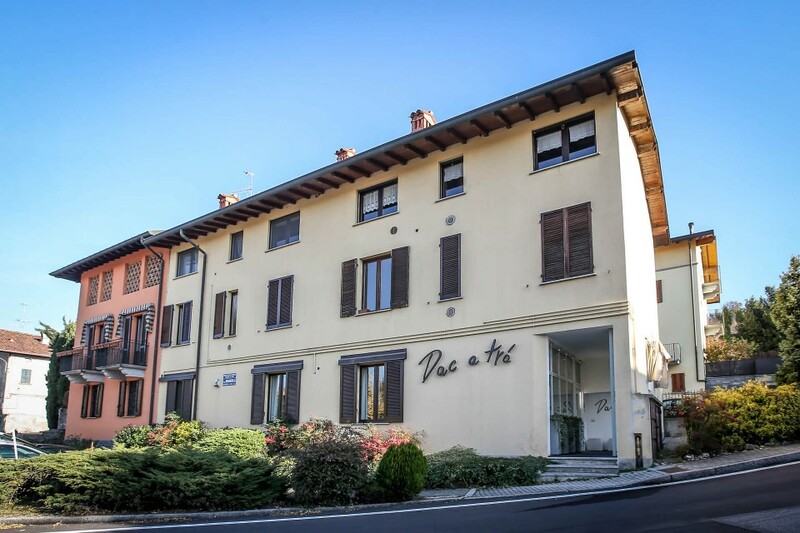 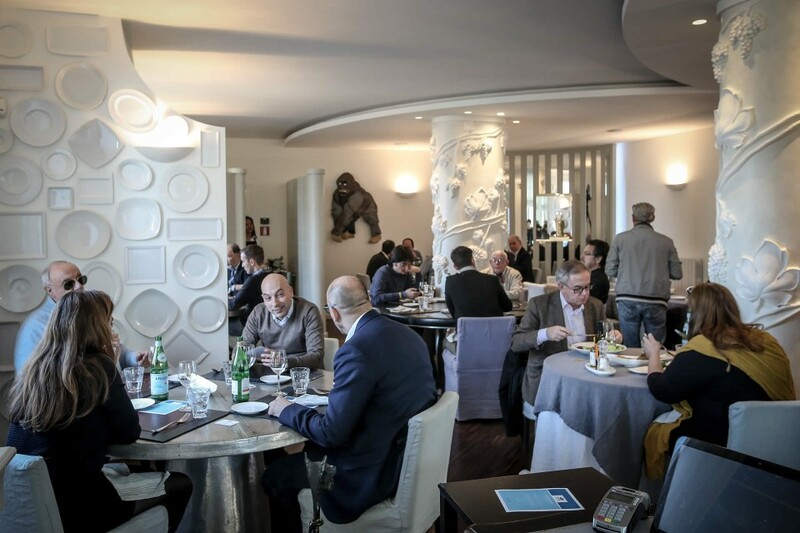 Lunch pause along the panoramic route at the restaurant Dac a Trà at Castello di Brianza, with its refined cuisine, awarded by the Michelin Guide with one star. 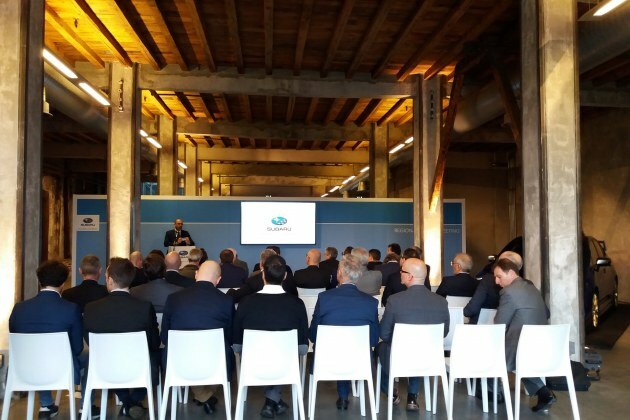 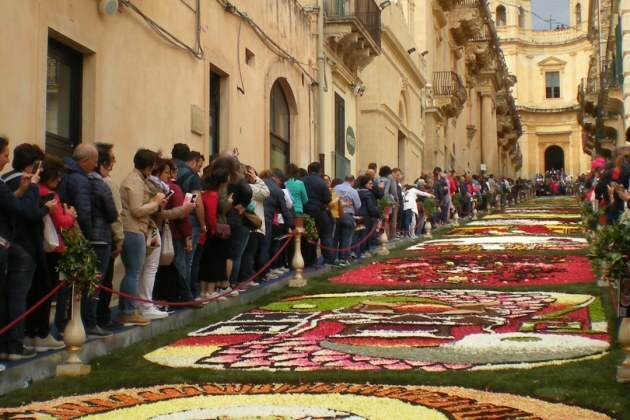 Iantra has organized the whole event.